Clif Family Winery is brought to you by the same folks who make Clif bars. Now, I must admit that I can be a bit skeptical of branching out from one product line to something completely different, but the Clif Family has managed to pull it off in spades. 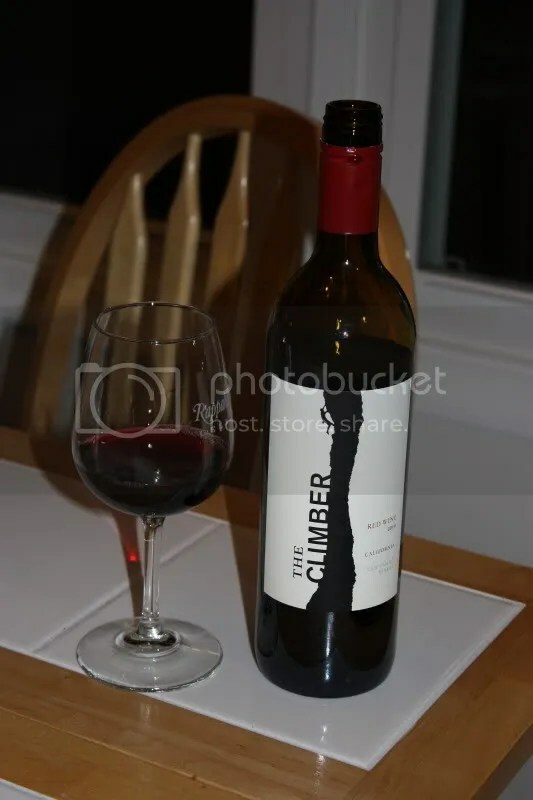 In addition to the 2010 Clif Family The Climber Red which I’ll tell you about here, this week I also tasted the 2007 Clif Family Kit’s Killer Cabernet Sauvignon, which was, indeed, killer. 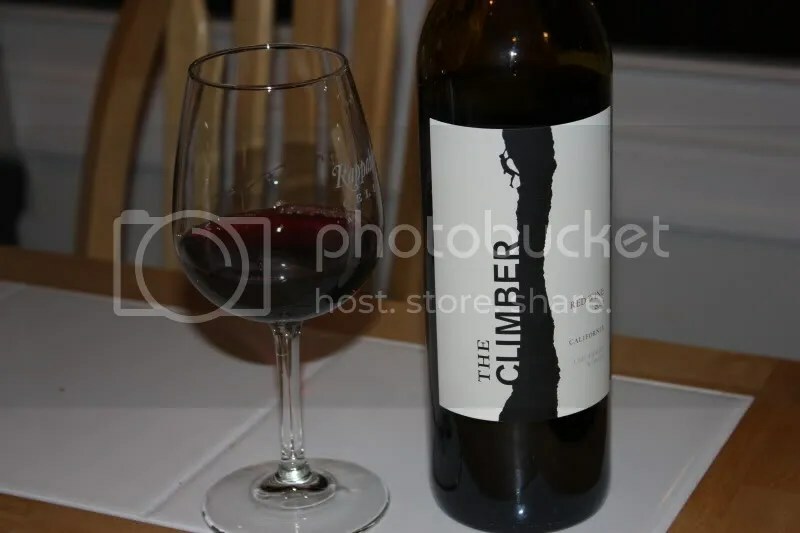 The 2010 The Climber Red is a blend of 50% Zinfandel, 36% Cabernet Franc, 6% Petit Sirah, 5% Cabernet Sauvignon, and 3% Merlot. It has a screw cap, clocks in at 13.9% alcohol by volume and retails for $14. 1.) The nose on this wine rocks. Way more than expected for a $14 wine. 2.) Think turkey day on a budget for this wine. 3.) I’m totally impressed with the quality I’ve seen so far from Clif Family. 4.) Overall this wine way overdelivers for the price point. On the nose I found the wine to be spicy with mint, red fruits, pepper, coffee, chocolate, black cherry, and earth. One of those noses that I just wanted to keep sniffing, but if I did I’d miss out on my share of the wine! In the mouth I got tart red fruit, cherries, cedar, earth, blueberries, spice, and pepper. The wine had good tannins and acidity. I agree with you, Clif Family is making nice wines, and I was hesitant at first due to the bar tie. The Kit’s Killer Cab, kills. The climber red is ok. It’s a little chalky/dusty and some of my friends, I had about 8 over for a tasting, couldnt get past that. However, for the price, I thought it was a fine red, especially with burgers.